This week we’re highlighting lime in a version of the gimlet, a classic lime cocktail. It’s also perfect drink to showcase our Distiller’s Gin No. 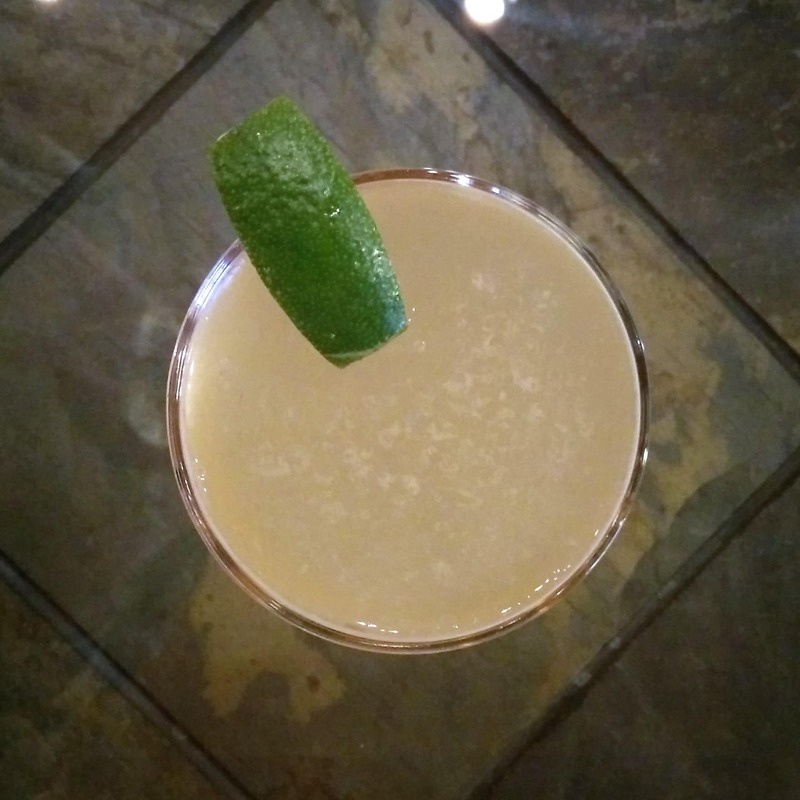 6, since the drink’s simplicity allows the complex flavor of the gin to shine through. Shake ingredients with ice, then strain into a chilled coupe glass. Garnish with a lime wedge.